While adaptable to varying ecological conditions, breadfruit is generally grown in tropical climates. 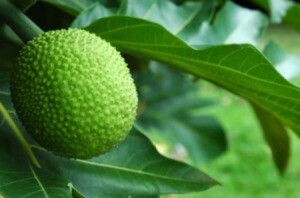 This is a guide about growing breadfruit. I have a yuley variety breadfruit which when it fruits, the fruit never sets and they fall off from the tree. They only come to the size of an apple and then fall off.